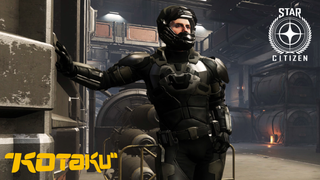 Kotaku UK continues their Star Citizen series with two new pieces. Kotaku UK continues their Star Citizen series with two new pieces. The first looks at Star Citizen’s superbackers, and the second is about a 24-year feud that’s dogged the game.